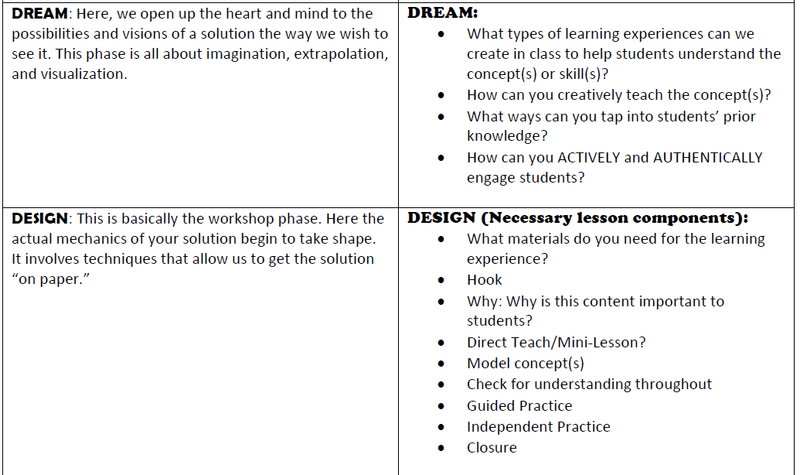 Out with lesson plans… in with LESSON DESIGN! Lesson design is not a new phrase or concept. However, in the midst of ever-changing educational demands, lesson design has taken a back seat to “lesson plans.” From 5 E to Madeline Hunter, there are a myriad of ways to plan for students. One commonality between these various lesson templates is the idea that instruction is a PROCESS. In thinking of lesson planning and structure, what processes are we truly using to create learning experiences for students? Think about your worst experience as a student yourself (or even during a PD). You know the one where you watched the clock, feeling as if you hadn’t learned anything new, and wished you were doing something more productive. If we hold our own experiences to memory, hopefully we’ll want to create better experiences for our students. Believe it or not, there are students sitting in classrooms uninspired; void of authentic learning. Why? Let’s entertain the fact that maybe just maybe, students are responding to lesson plans instead of lesson designs. What’s a plan anyway? What’s design? Looking at these sets of definitions, I wonder how well authentic learning is fostered when students are functioning in the realm of plans versus design. In order to tackle this thought, we must first decide what we want for our students. Do we want our classrooms to function “as planned” or “as designed”? Let’s face it, plans are necessary. As educators, we even know they are expected, evaluated, and mandated. Nonetheless, it is possible to incorporate design into our best laid plans. Thinking about what we want for students leads me to a dollop of knowledge from one of my educational heroes, George Couros. School promotes starting by looking for answers. Learning promotes starting with questions. School is about consuming. Learning is about creating. School is about giving you information. Learning is about making your own connections. School promotes surface-level thinking. Learning is about deep exploration. 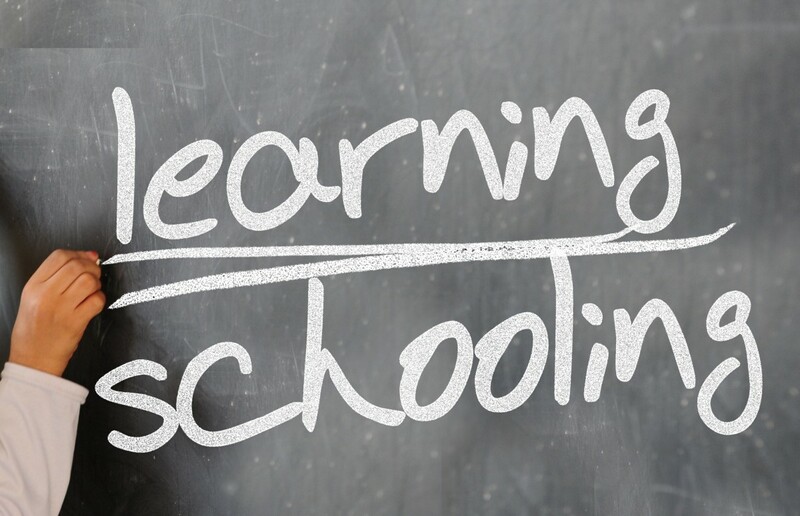 Although we function in a standardized system (assessments and standards), many know that the way to true learning is through creating, socializing, personalized lessons, making connections, deep exploration, and questioning. This means learning can be LOUD and learning also makes TIME for processing and exploration. While a plan can explore some of these areas, I think keeping the terms process and design at the forefront of our thinking will in turn, produce deeper level, more creative learning experiences for students. Currently, educators may find themselves creating plans for compliance rather than students. It’s very easy to get into an auto-pilot mode and present your usual plans, or those that you’ve depended on each year (trust me, I have fallen victim to this as well). However, we must remember that as with life, plans change (and they should). If we want to ensure students have rich learning experiences, then we need to deepen our planning……by design….with students in mind. Chew on this: We get a fresh batch of students each year with beautiful differences and varying levels. Yet, we utilize the same plans, assessments, and activities year after year. Hmmmm. Think about it. 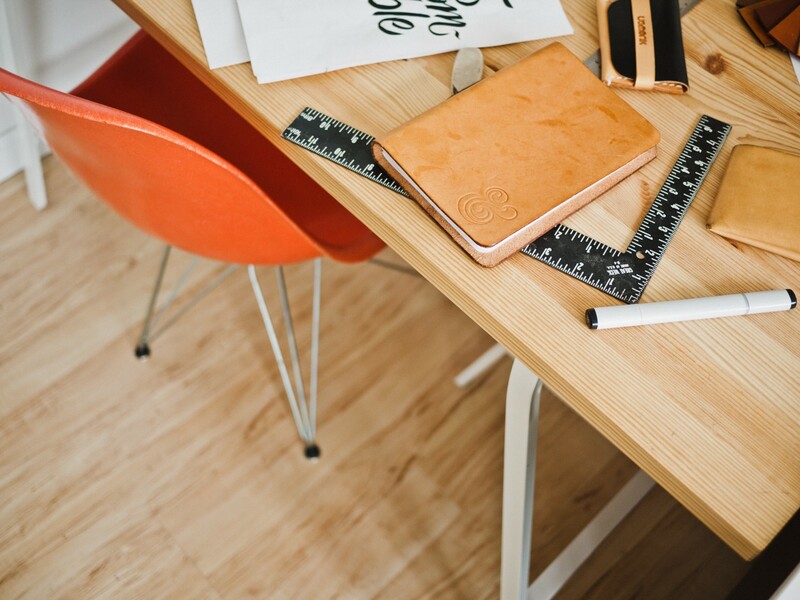 So, how do we infuse design into our plans? I like to think of lesson design in terms of the 6 D’s. 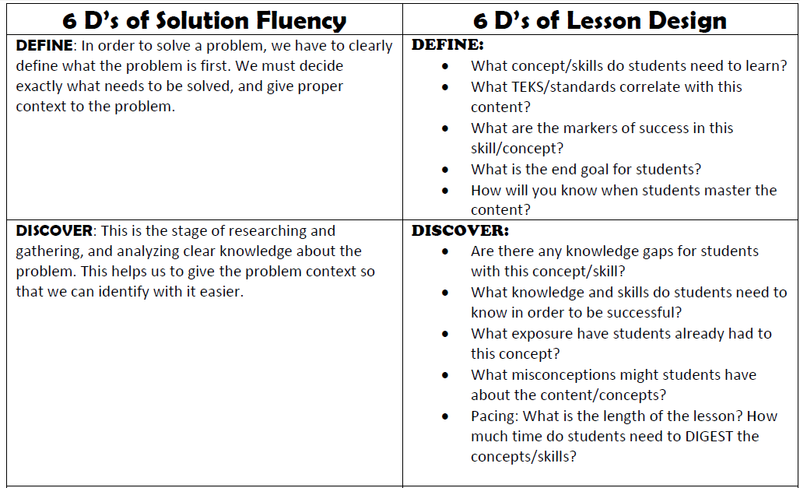 The 6 D’s of Solution Fluency is a process that allows learners to…..you guessed it, solve a problem! In trying to reach our students by providing rich lessons, we indeed have a problem to solve as educators. While many businesses and organizations utilize the process of the 6D’s, educators can also benefit from such a model in regards to lesson design. After pondering over these 6 areas, I wanted to look specifically at how these pieces can be incorporated into the lesson design process. So, I put my own twist to each section that corresponds with the 6 D’s of Solution Fluency. Many of these questions and components are things that teachers already do. However, the depth to which these areas are addressed makes all the difference in the effectiveness of your lesson. The “6 D’s of lesson design” can be a powerful tool to create deeper-level/engaged lessons for students. Are students compliantly engaged (just working because you said so) or authentically engaged (they know the why and how of their work and are tuned in to the lesson)? What does learning currently look like in your classroom? How open are you to learning and growing as an educator? Are students discussing, thinking deeply, exploring, discovering, creating, and engaged in information on a consistent basis? Does variety exist within your classroom walls? Are students involved in learning experiences or teacher plans? Is learning based on student needs/interests or teacher wants? Does your lesson design have students in mind? Keep in mind student growth depends on design.